Whether you're keen on playing old school arcade games. And you just updated or installed latest stable Debian 7 Wheezy. 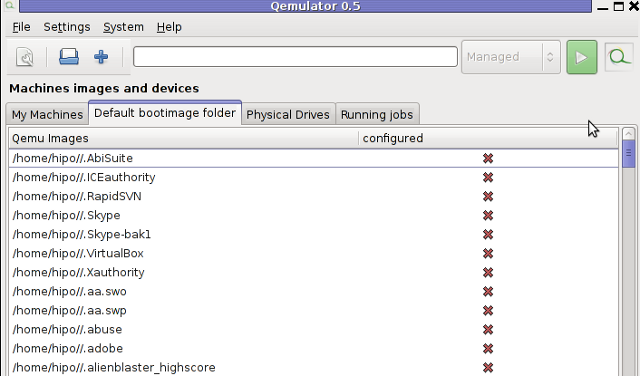 You will find out current installable Mame (Arcade Emulator) package cannot play many of the hot Games, even though game rom files are okay and you might have played those games in some previous versions of Debian with now obsolete but apparently better working emu xmame. As playing Captain Command, Xain'D Sleena, Cadillac & Dinosaurs and Punisher Classic Arcades is one of my great entertainments when I have some free time. 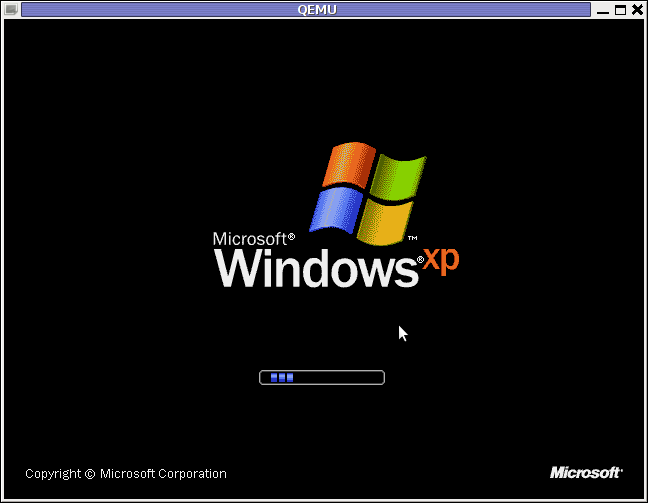 I took the time to find out if xmame is still installable either by deb package or from source. Unfortunately xmame for latest Debian releases is not available from unofficial repositories, so I proceeded with installing it from source. Thanksfully source install was successful. 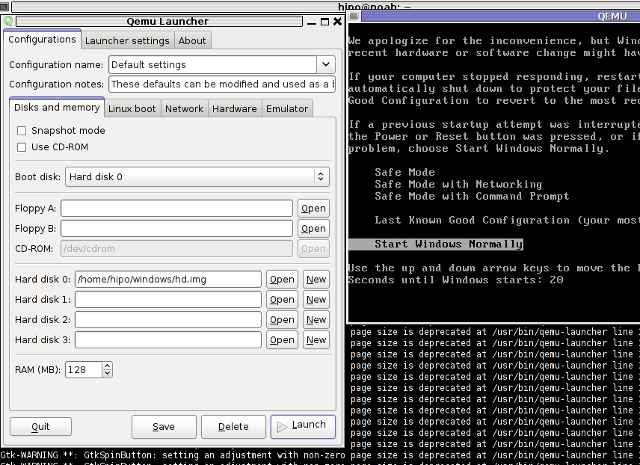 Hence, below is explained how to install xmame from source on Debian Wheezy and Debian testing/unstable. One important note is xmame's build will take very long on my machine with 2Gb of Memory and Dual Core 1.8 Ghz it took about 1,.30 or 2 hours. Then just install package which will provide needed header. I've build xmame from source on Debian but I suppose same guide should be working okay on Ubuntu, Mint and rest of Debian distributions. I'll be happy to get feedback if someone succeeded running xmame on other distro. If you do please drop me a comment with distro name and specifics or problems faced. I consequently needed to mount up the /proc and /dev partition inside the chroot environment.